Home » News » Point Of Sale QuickBooks Integration: Why you need to integrate the two together? QuickBooks is a highly applauded product developed by Intuit with a motive to gear up the small and medium-sized industries. The software comes packed with numerous features that help in mobilizing the regular accounting and financial functions of the company. The POS program helps you to monitor your business performance, inventory tracking and use the reports generated by the software in real-time. It eases to handle the business finance and accounting operations with the help of QB integration. If you haven’t so far integrated your POS, then here is how you can do the point of sale QuickBooks integration all with ease. How can Point of sale QuickBooks integration be done? Indirect Integration: This type of integration is one of the best ways to use POS and Quickbooks together. Though they are not connected you can download the data from POS and upload the same within QuickBooks. The reason why this is simple is that you can then have the liberty to use any POS of your choice, without worrying over which can be integrated. Navigate to the reports section. Choose the reports that need to be exported. Choose the settings to tab from the top right corner of your screen. Select the .xls file and click on the export tab. Your report will now be downloaded successfully as your excel file. Now login to your Quickbooks desktop application and uploaded the same to your QB company account. Direct Integration: Though it is not easy at first but is touted as the most effective type of integration. This is because when once done your data will continue to sync automatically for future use. This is a bit technical process and we would suggest hiring a proadvisor who would integrate it for you. If you don’t already have one then connect us for support. These professionals will get your point of sale QuickBooks integration done on priority. Transfer POS data to QuickBooks automatically for simplifying accounting tasks. Integration of inventory adjustments to QuickBooks easily. Smoothly handle employee payroll from QuickBooks based on the tracked data. Why is Point of Sale Integration Essential? The business owners dealing with retail, restaurants or bars need to employ the latest updated POS so that it is compatible with the current technology. This synchronization allows to work offline and across multiple web-enabled devices. A good POS program allows seamless integration with your accounting operating system. QuickBooks is an integrated accounting solution allows automatic syncing of the financial data and further update the data from sales summary to inventory. It avoids the manual data entry and silly errors, and above that, it saves time in abundance. It saves time on employee-training by accepting the easy usable system. An integrated system allows using a touchscreen interface set-up that converts an iPad into a mobile cash register for accepting orders. You can accept final payments and tracks inventory and customer accounts. Helps in saving the time of the customers who really get annoyed of the long wait. An updated POS system works offline and saves data to be continued when the system is connected again. It means the process does not stop when the internet connectivity is slow. Blending the time-saving and the cloud benefits, proves your business to be effective and productive. Integrated POS systems authorize you to access company files on the go. POS integrated iPad allows you to accept customer payments straight from the counter. When you are done with integrating your POS, the data recorded can help you create a recurring sale during that period. Go through the accounting details to determine the effect of variables on your business finances. In case your company financial data shows deducted the amount for shipping costs, use POS figures to analyze the product that is less in stock, so that the shipping costs can be merged along with it. The POS and accounting data can be used to find out how the company’s profit and loss statement is affected. The POS data provide the detailed information that helps to keep your business affect your company’s profit and loss statements. POS data gives you the detailed information that is required for smooth running of the business as well as who help in generating sales. 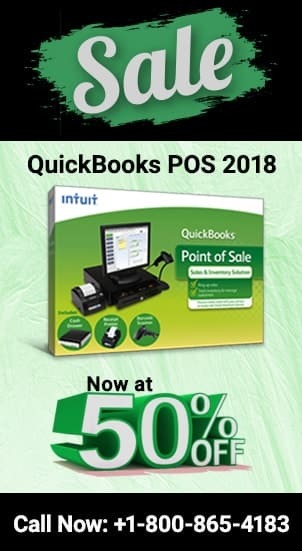 For more information on POS system and choosing the right one for your business contact QuickBooks customer care support number. The support team can be approached via the toll-free phone number, email support and live chat. Else you connect with other third-party QuickBooks support company like QBPro.ca. It appoints dedicated and experienced QB professionals who assure quick and feasible support. They are available round the clock for feasible error support and assistance. Connect with us at 1800-940-7442 and get your POS integrated. How to check income statement from within QuickBooks software? How to compare QuickBooks pro with QuickBooks premier? 80070057…! 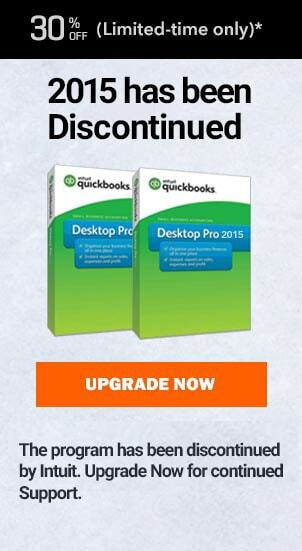 Why you face this QuickBooks error? Credit Card Processing Compatible with QuickBooks. Payscout review.